In our Mountain Top Kennel I take pride in caring for each and every dog. I believe every dog needs time to run, play, and have individual attention as a part of my family. I strive to provide the best quality of life and veterinary care for each dog so that each one is healthy and well acclimated. 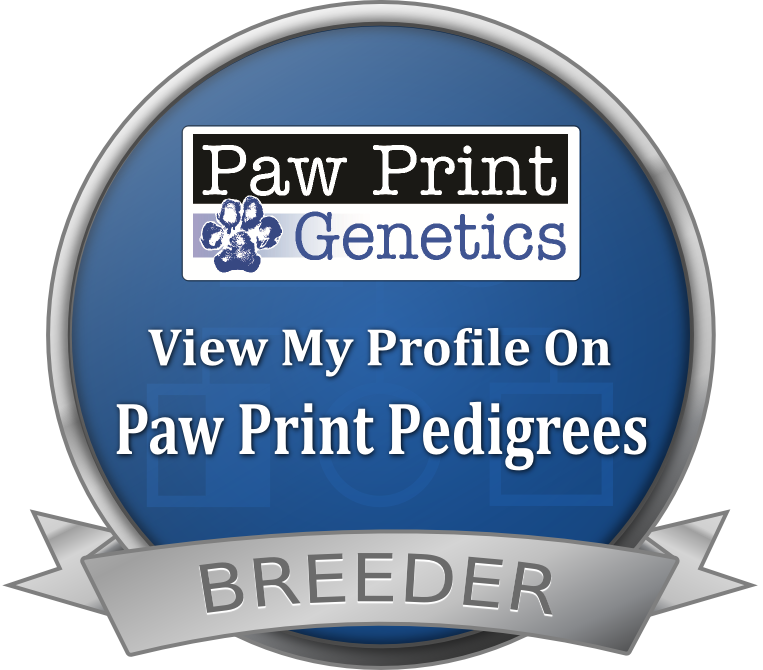 I read and follow breed standards from AKC AND UKC to try to make sure my dogs are correct as possible. I always try to improve my breedings. My dogs hunt often for that is what they were bred to do ... their paws and pads are rough and tough - some like to swim, some just like to lay around, some enjoy the show ring while others want to find the RAT but each one is loved dearly. When I retire them from breeding I try to find a home that fits their lifestyle so they will get the experience of being in a family where they do not share attention but rather are the top dog for their remaining years. I usually retire dogs when they are 5 or 6 years old. I do monthly medicines for worming, heartworms and flea medication. Before breeding they are medically assessed by our veterinarian for PLL, patella luxation, and eye exams. My dogs spend time in my home but most sleep and eat in an outside kennel that is air conditioned and heated where they have a doggie door to go outside to a dog run where they can go potty or just go outside when they want. My kennel has four paddocks to separate them to play during the day. 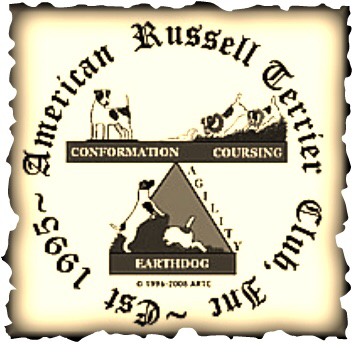 I take pride in my kennel and love the families we connect with when they purchase one of our dogs and stay in touch when possible to watch them grow and share fun times. My pups are whelped and raised in my home I use a program called Puppy Culture to help them have an easy transition and be ready for their new homes. Please feel free to view our website. You will see how much love we put into our dogs and their litters.